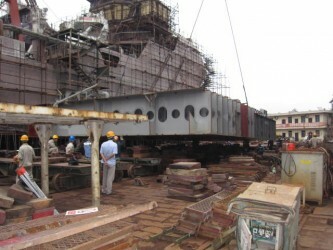 Sentinel’s second ERRV, Hull SK 86, had her keel laying on 30th May at Fujian Southeast Shipyard, China at 1600 hrs. 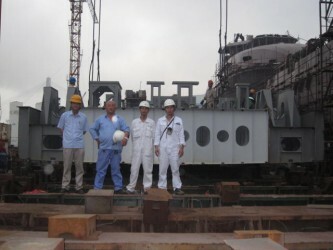 Our Assistant New Building Superintendent, Li Yuying, attended the keel laying. 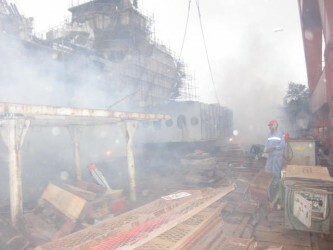 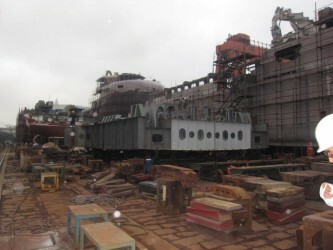 Her launching is expected to be carried out in August 2014.